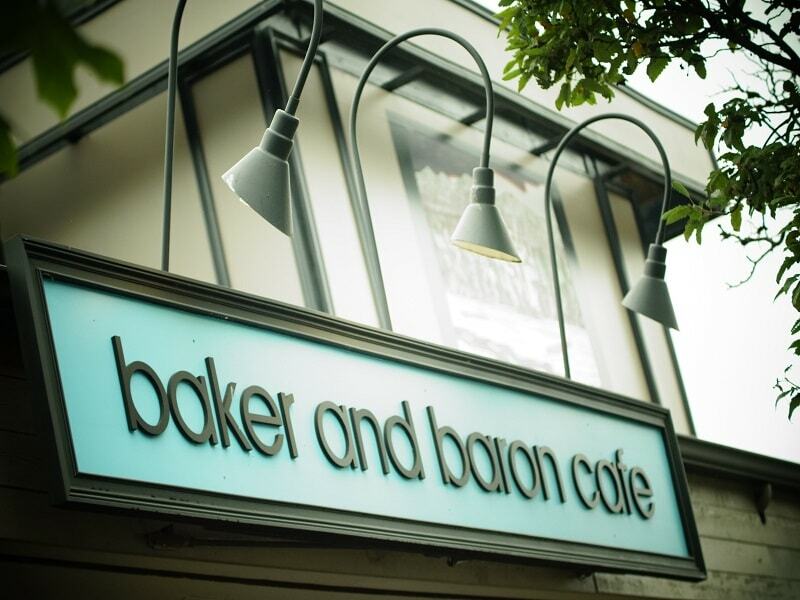 The Baker and Baron Café in Vancouver is a cozy little spot that has plenty to offer. 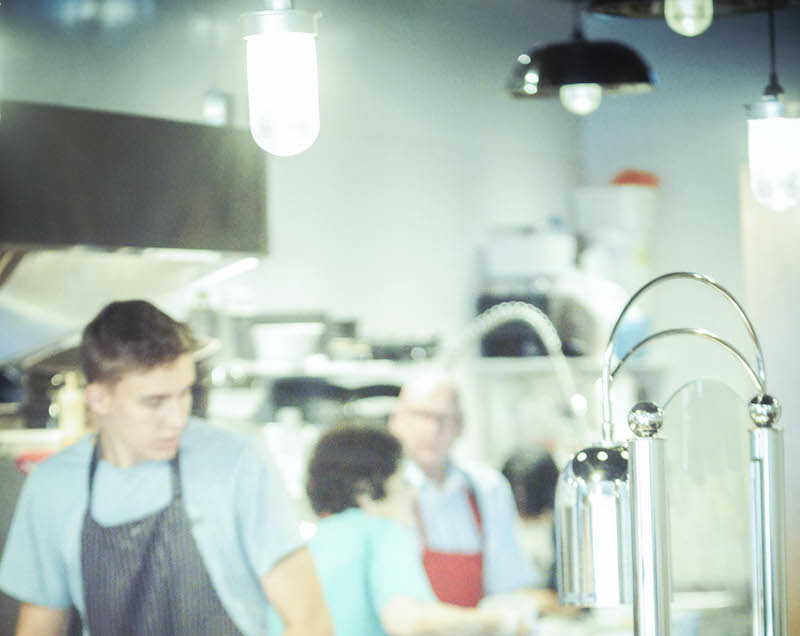 Already popular around the neighbourhood, they were running a great establishment, but there was one problem; their kitchen and restaurant ventilation needed some work. 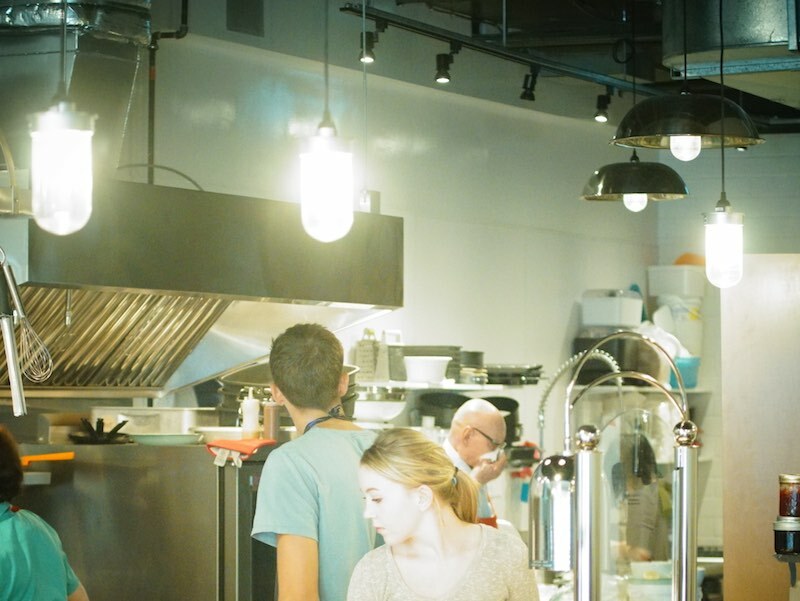 Working within the café’s budget, the professionals at ABM Restaurant Contracting went to work and helped to improve the restaurant exhaust system. 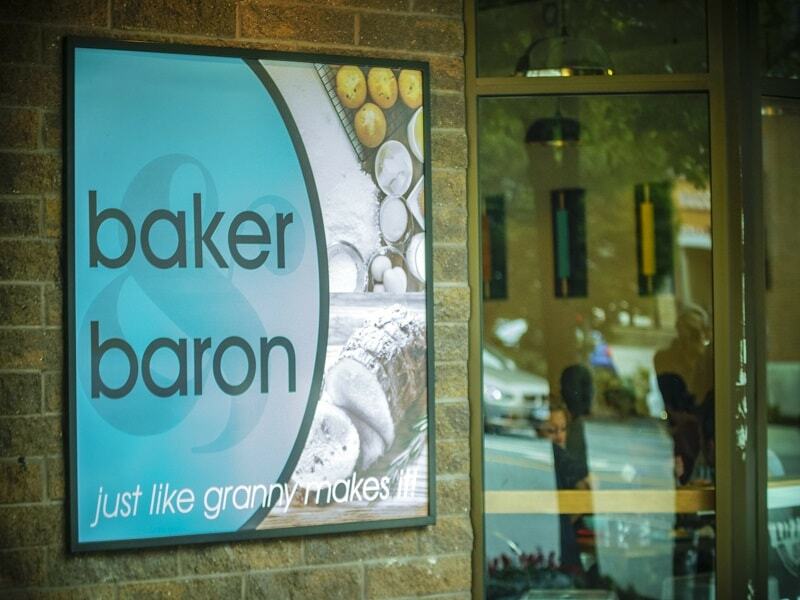 Our work was minimally invasive so as not to disturb the rest of the restaurant and kitchen, meaning the Baker and Baron Café was back to being fully operational in no time at all. 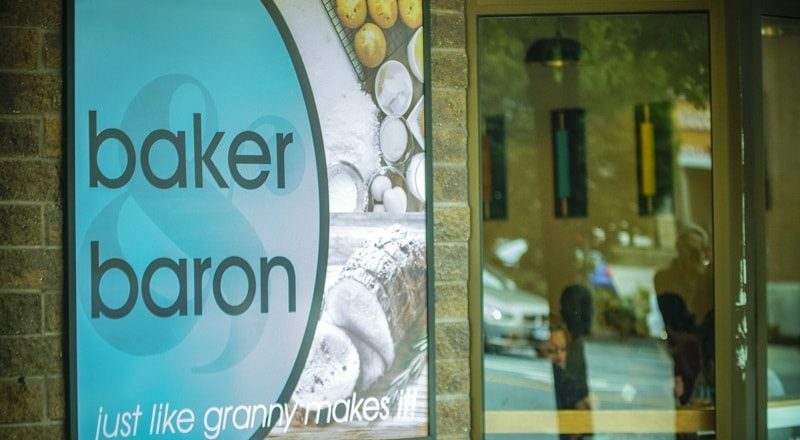 Contact us today to find out how your next restaurant construction or restaurant renovation project can be handled properly.